The first thing that came to mind when I saw the prompt was icecream! 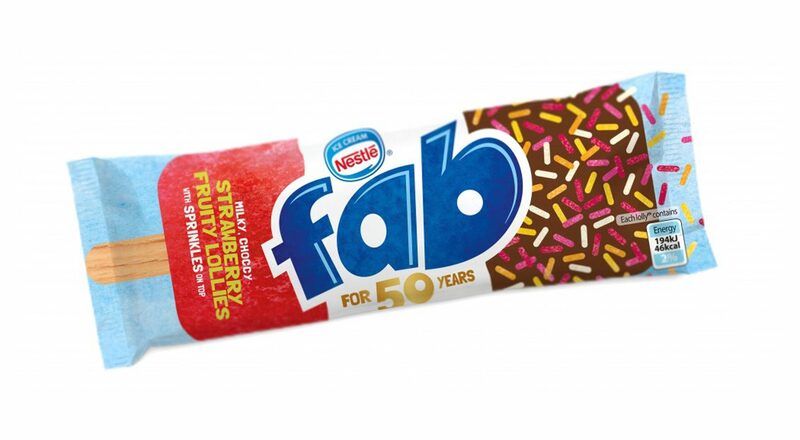 I don’t know if you have these anywhere other than the UK but here we have ice lollies called Fab! They are a mix of strawberry and vanilla ice, dipped in chocolate and sprinkles! I must admit I am not a big fan, but the kids love them! 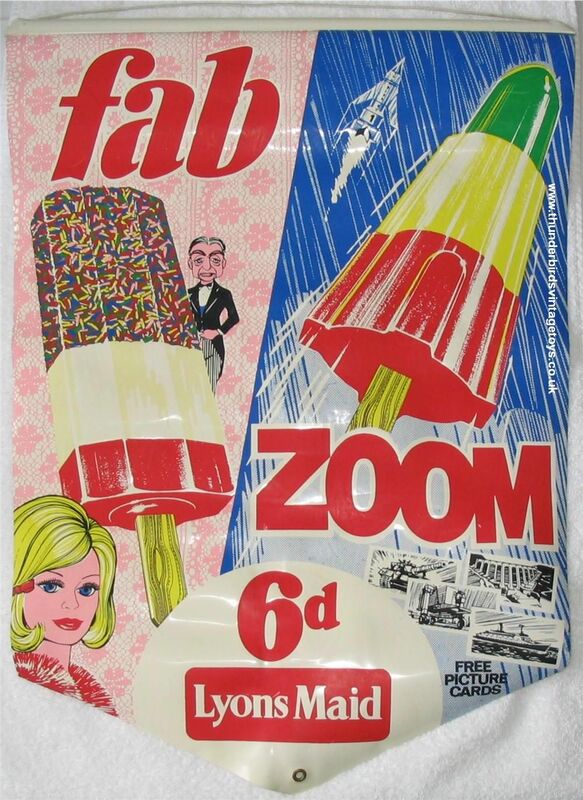 Personally, the ice lolly is more my thing!